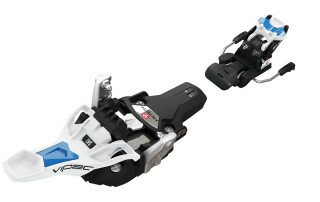 With Evo it’s not only much easier to step in, it’s also more comfortable and safer to ascend. Dynamic and safe skiing included, of course. 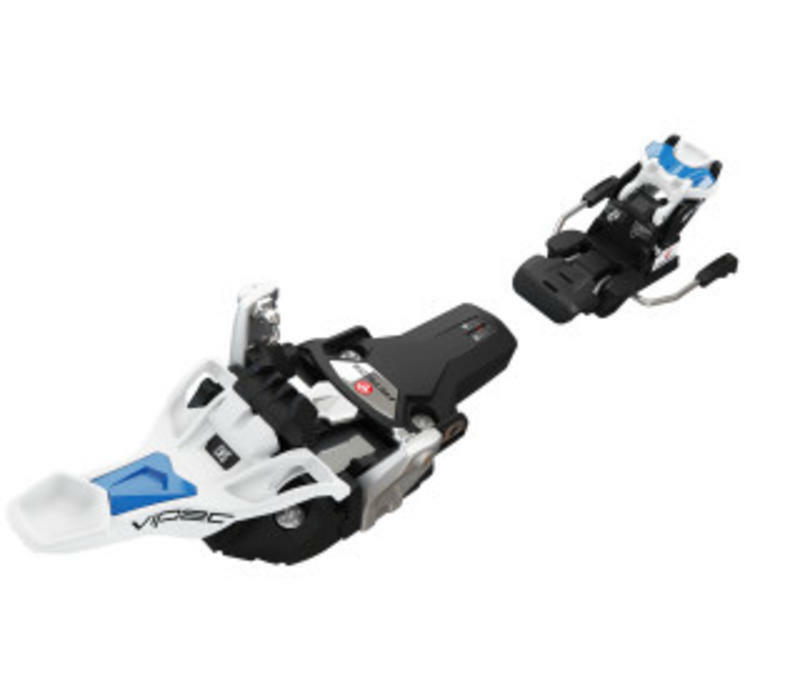 User-friendly innovations, such as the solid stop for easy step-in, lateral release at the toe, practical handling and the stable, non-turning heel unit make every ski tour perfect.